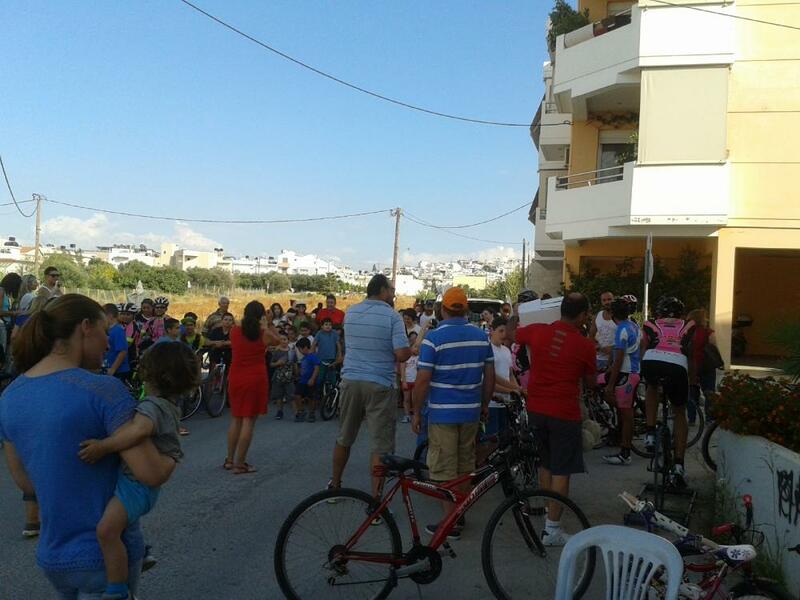 LIFE Natura2000Value Crete participated in the cycling race organized by the Municipality of Heraklion in collaboration with the 4th Municipal Community and the Cultural Association of Agios Ioannis. 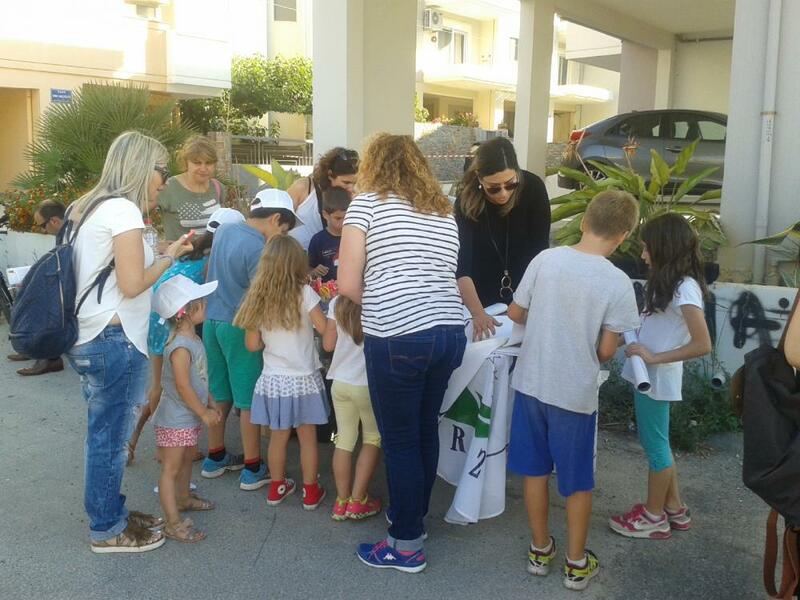 The event was held in the context of the communication actions for the World Environment Day, on Friday, 10th of June, 17:00. 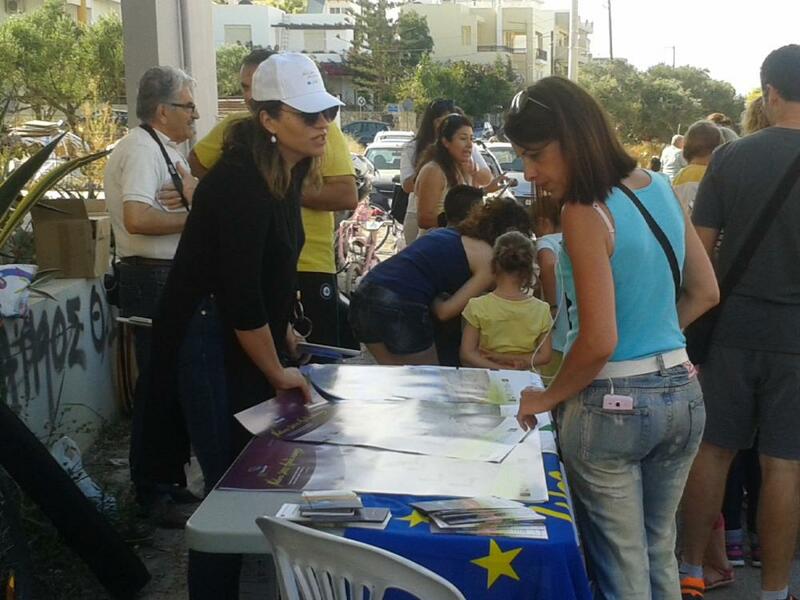 The meeting point was at the park next to the church of Agios Evgenios and the route covered the park of Erithraia in Mesampelies. 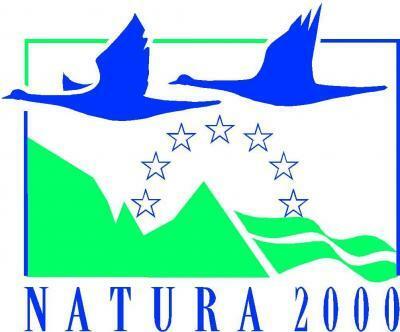 About 250 people participated in the event, children and adults, and many of them were informed about the actions of the project, the value of protected NATURA 2000 areas, while they were provided with informative leaflets, posters and hats. 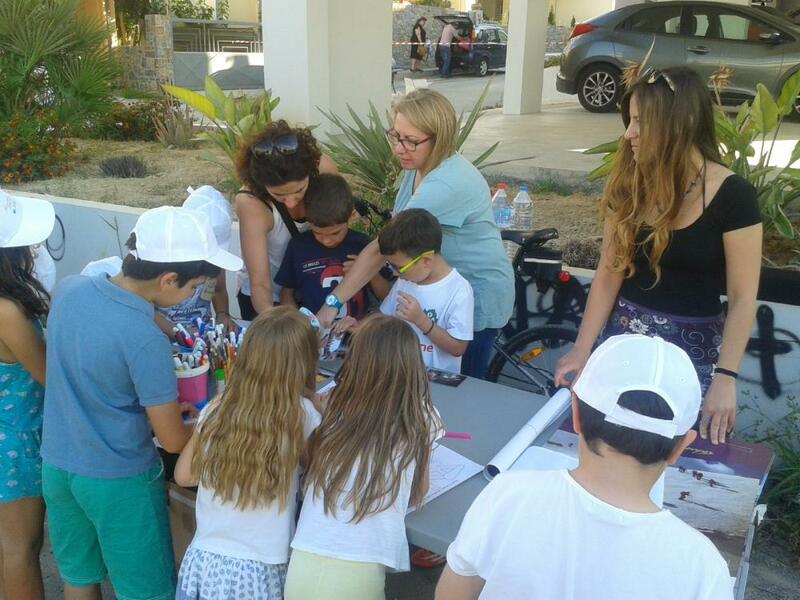 The children who participated in the cycling race had the chance to be involved in creative activities organised by NHMC entitled: “All earth is our neighbourhood, let’s take care of it” and at the same time, get basic knowledge of environmental interest.